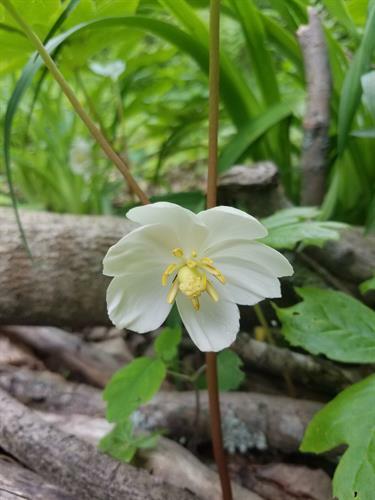 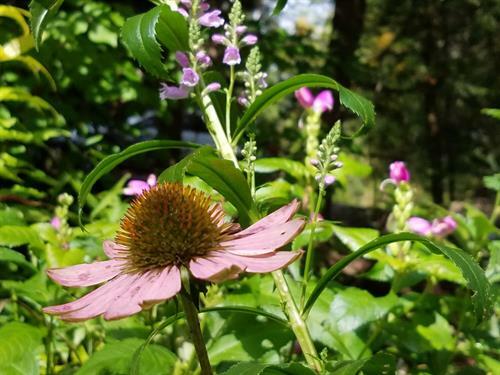 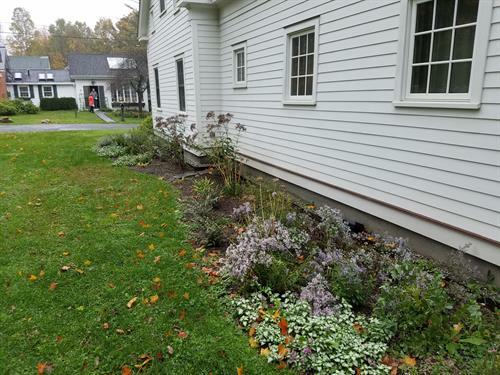 Rooted in Great Barrington, MA, Sassafras Land Care is an Ecological Land Care company offering Education, Design, Installation and Maintenance services for projects big and small with a core goal of creating ecologically beneficial landscapes that provide function as well as beauty. 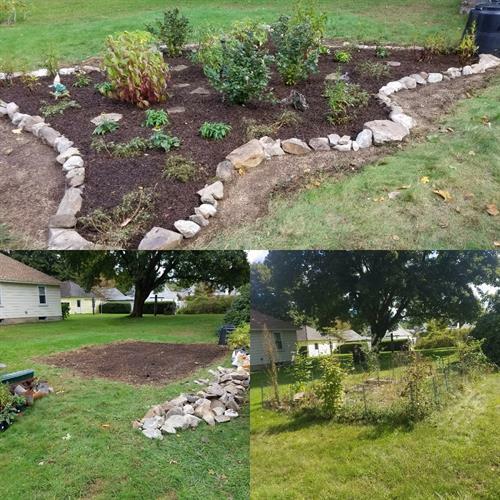 Ecological land care is in essence a landscape philosophy that looks to emulate the way that nature organizes itself in an environment to provide food and water to all of the many plants, animals, fungi and microbes that reside there, all without the need of outside fertilizer, pesticides or irrigation. 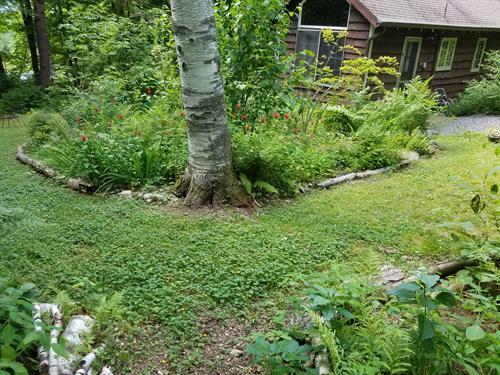 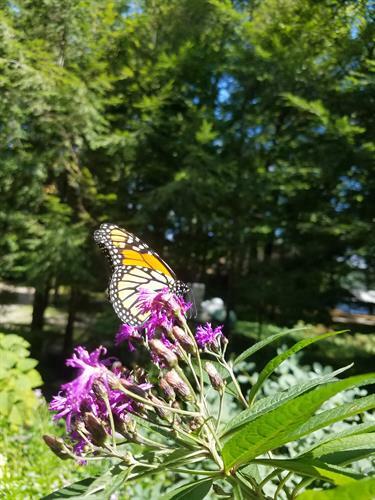 Ecological Land Care recognizes and nurtures the positive relationships that exist between the many living things in a landscape, while also creating a living, artistic expression that inspires and satisfies the innate need for beautiful textures, colors and forms. 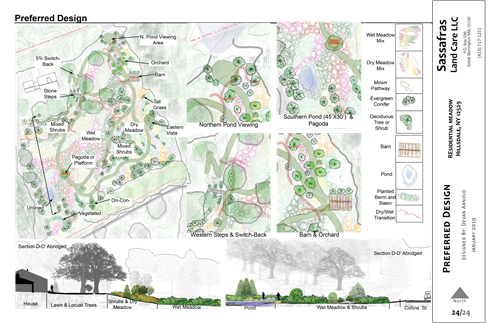 With a deep understanding of ecological processes and site specific conditions, as well as some imagination and vision, it is possible to transform any landscape from a barren and bland resource-sink into a living, productive, symphony of organic interaction. 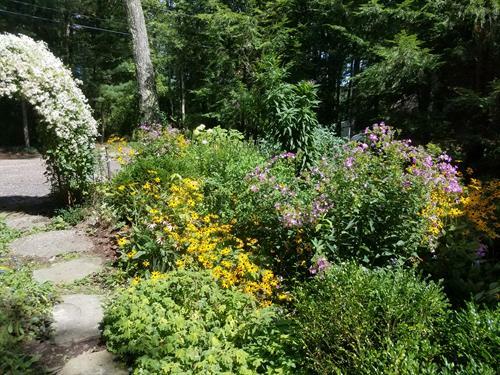 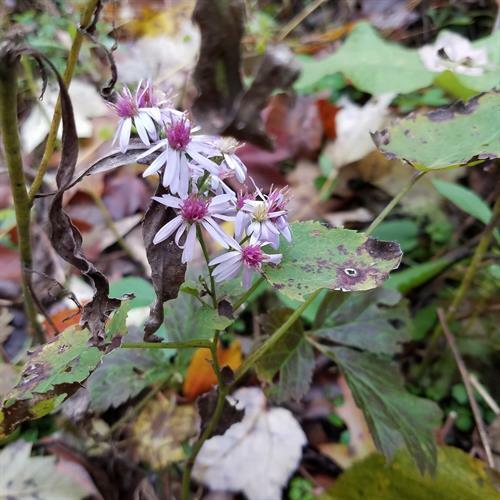 Sassafras Land Care offers design, installation, maintenance and educational services to help bring such a transformation to landscapes big and small.